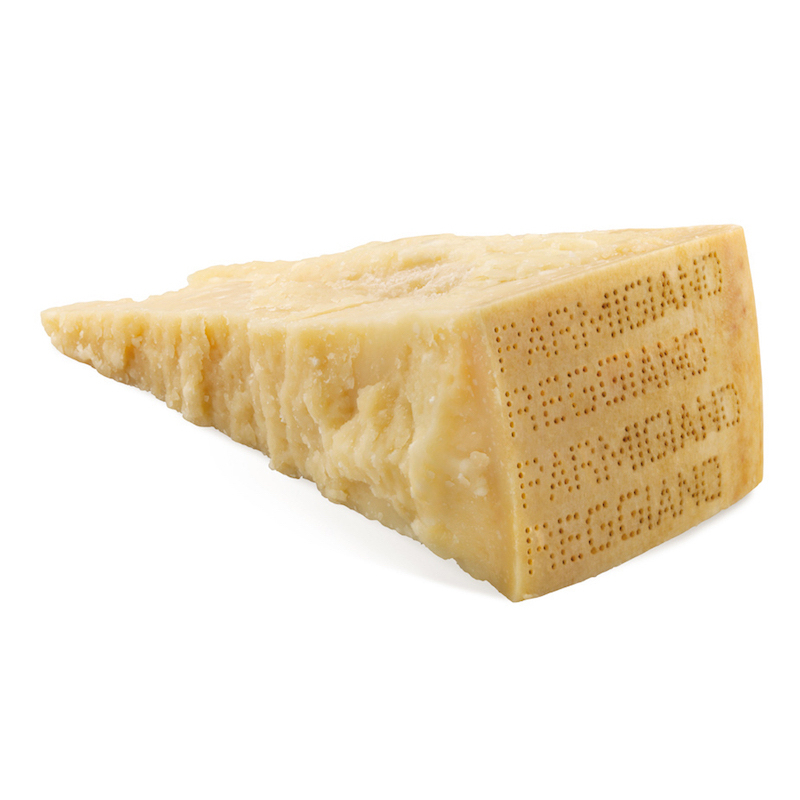 Thanks to its unique aroma, Parmigiano Reggiano is an irreplaceable ingredient in the kitchen: it enhances the traditional Italian recipes and enhances any dish. Perfect alone for aperitifs and snacks, great when accompanied with fresh fruit, nuts, honey. A complete and essential food: the best choice for a balanced and healthy diet and for a dynamic and vital lifestyle. The selected weight may be subject to variations of 2-3%.